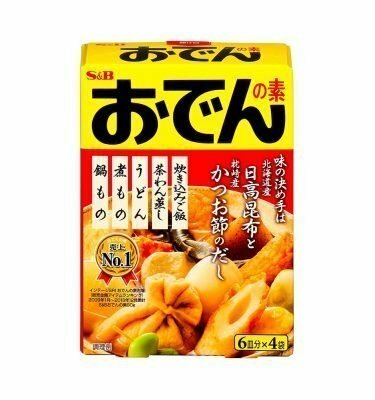 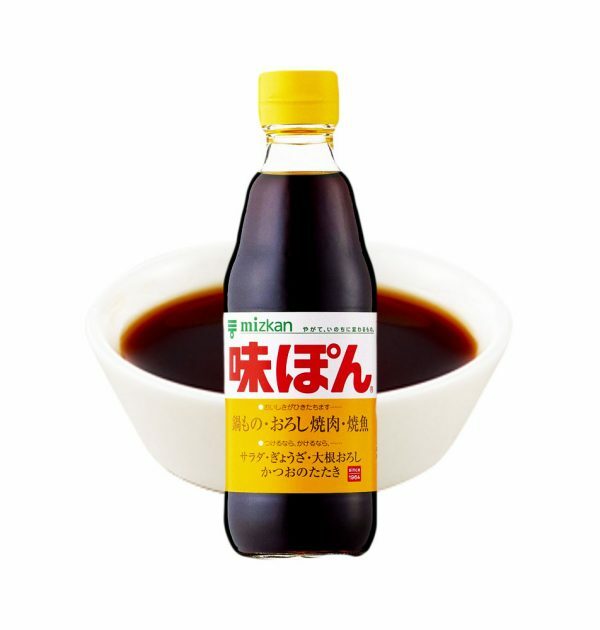 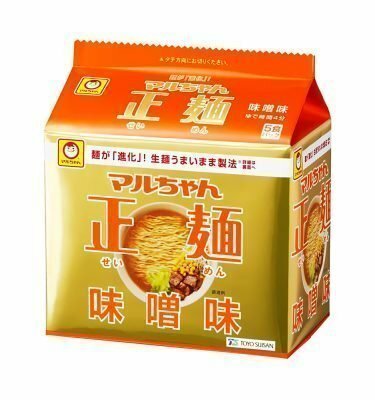 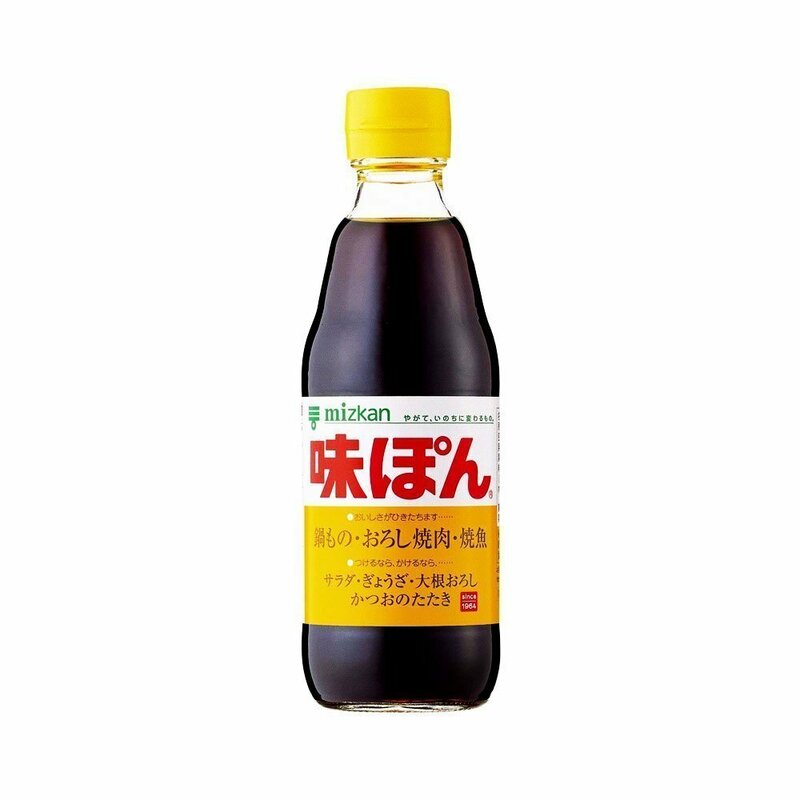 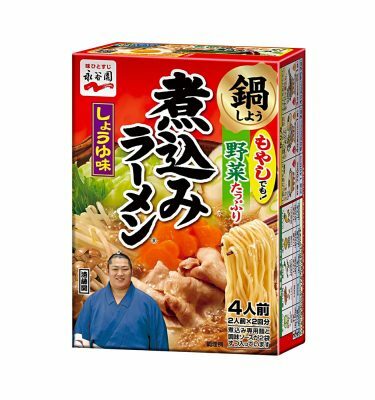 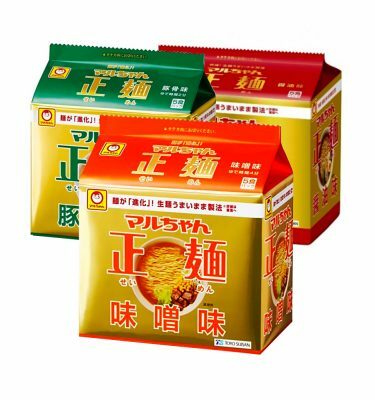 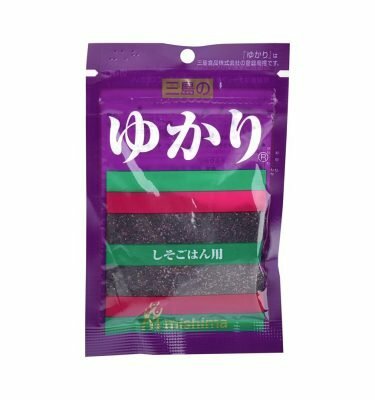 Original MIZKAN Ajipon Ponzu Citrus Seasoned Soy Sauce is a blend of soy sauce and citrus juice. 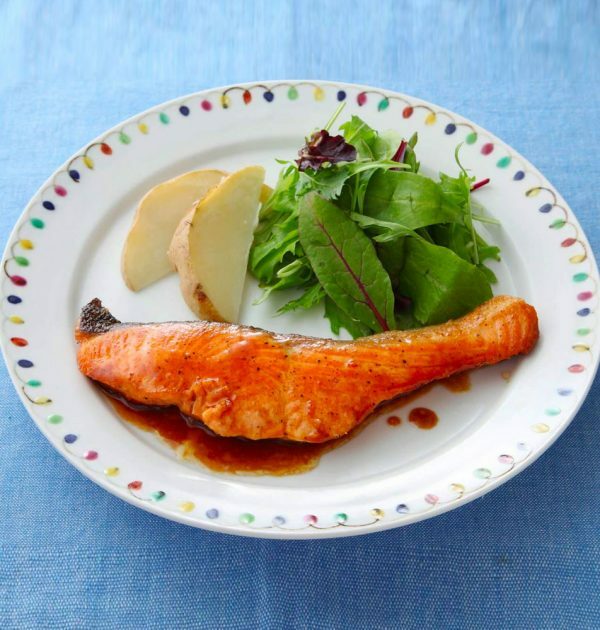 Its tart and fresh flavour is the perfect accompaniment to a wide range of dishes. 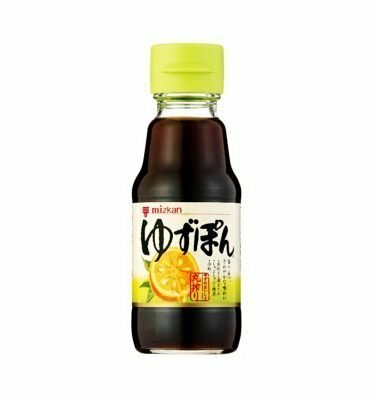 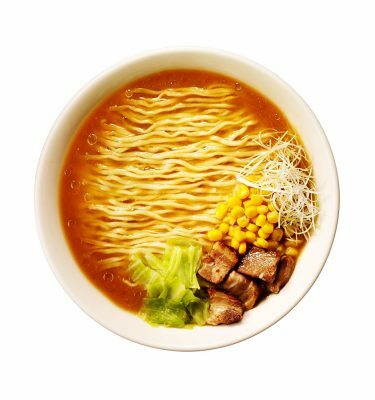 Ponzu combines the rich flavours of soy sauce with the tangy bite of lemon and orange creating a unique soy flavour perfect for fish and meat. 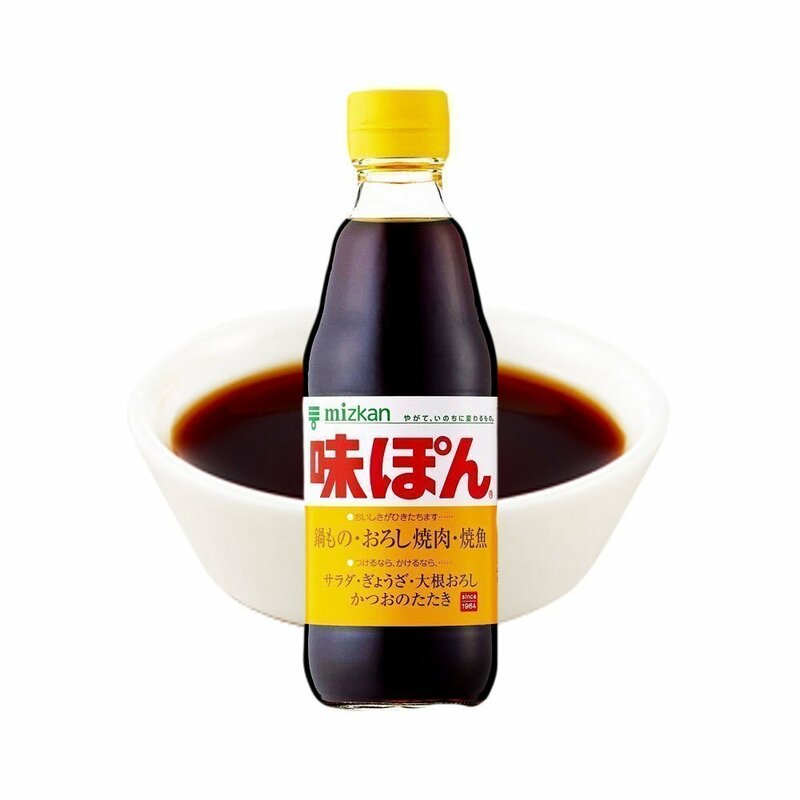 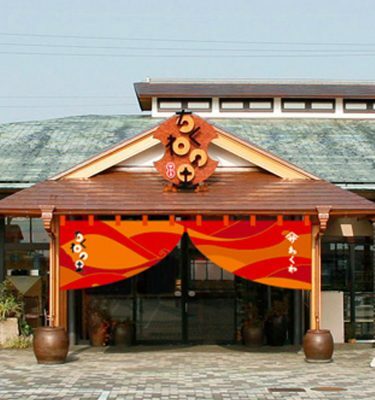 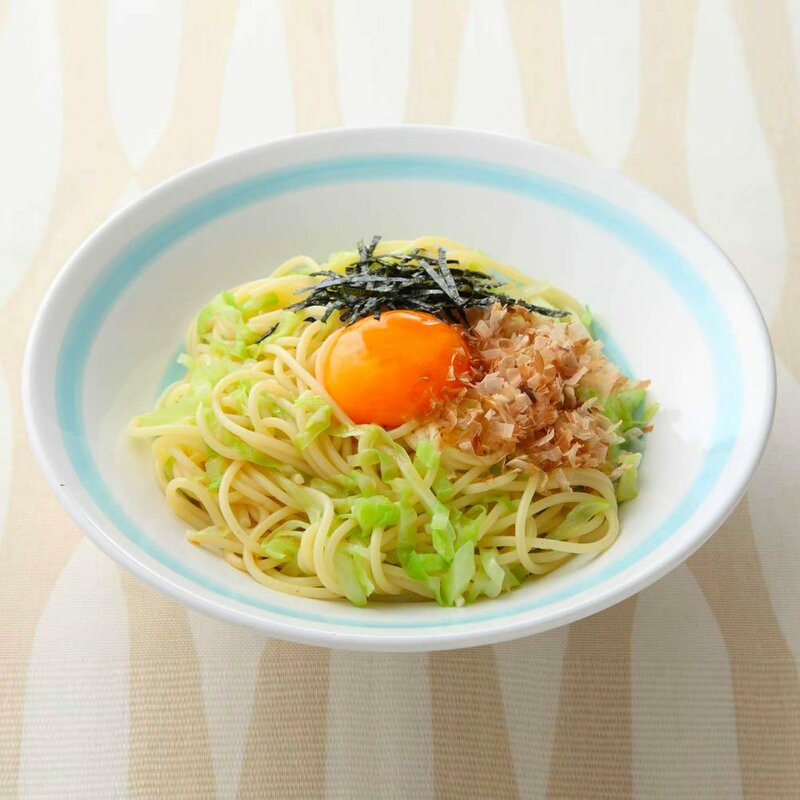 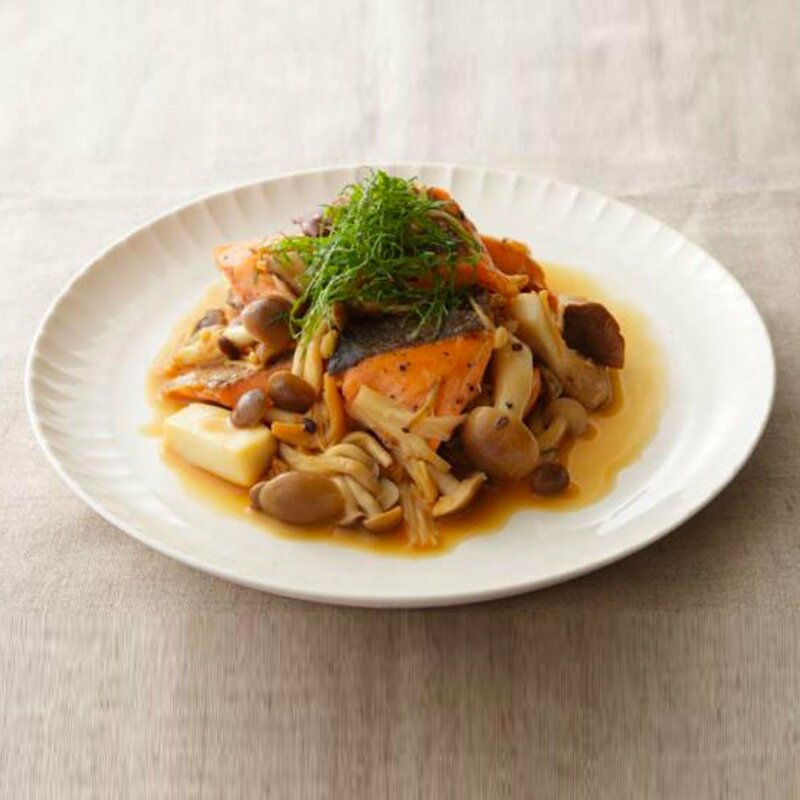 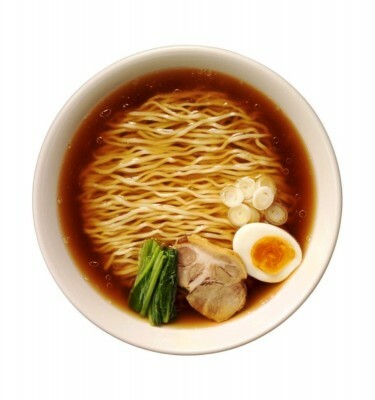 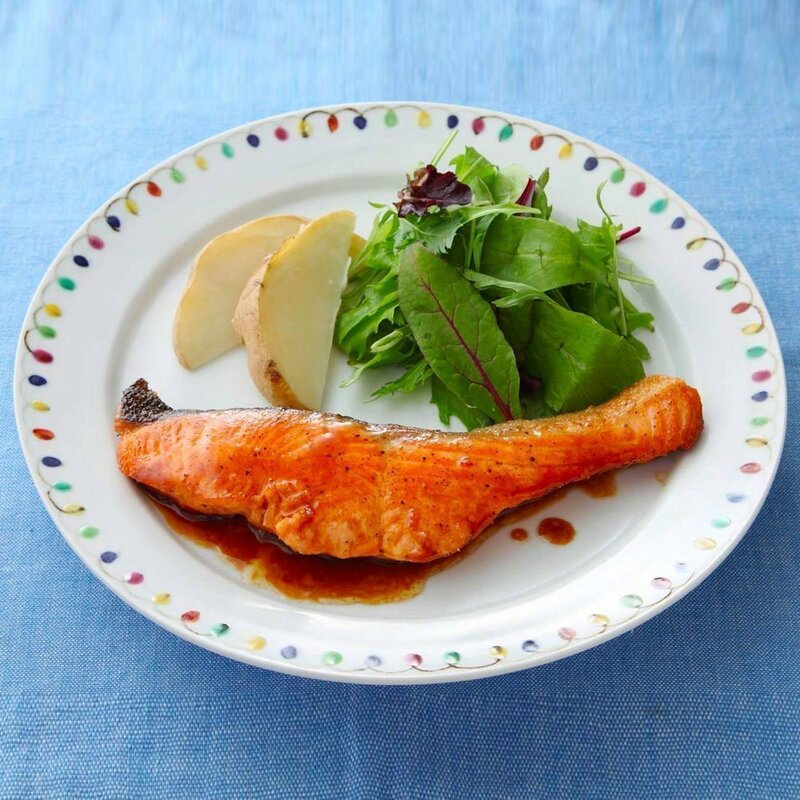 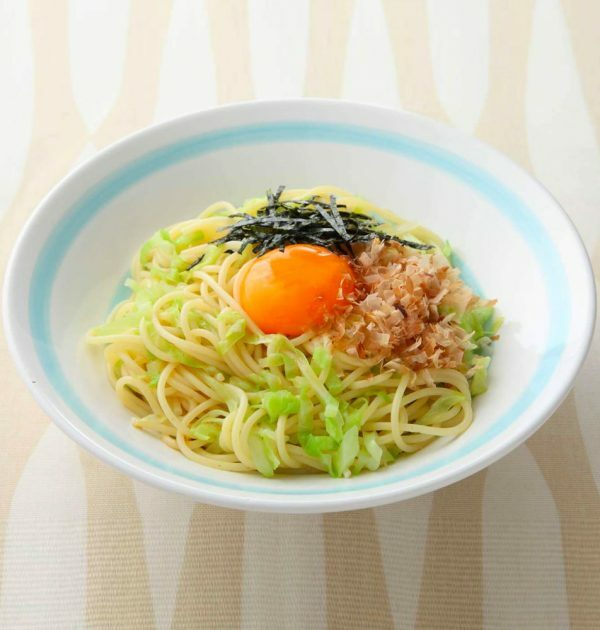 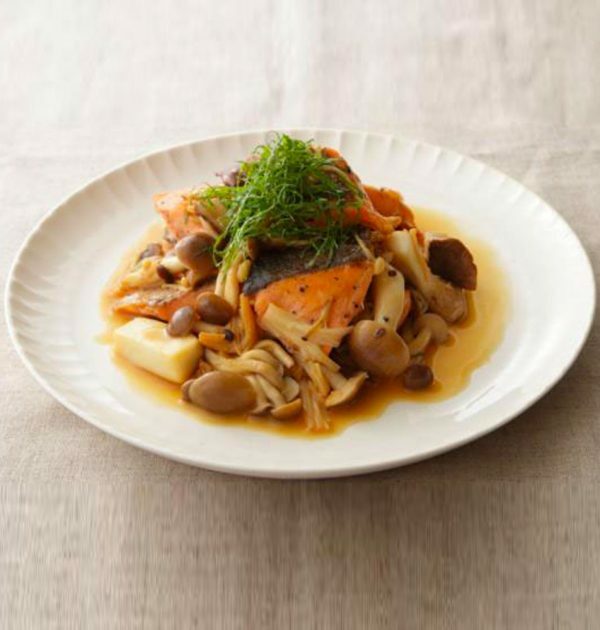 How To Use: Ponzu can be used instead of regular soy sauce in many dishes. 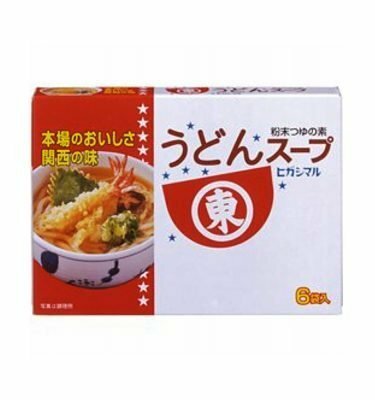 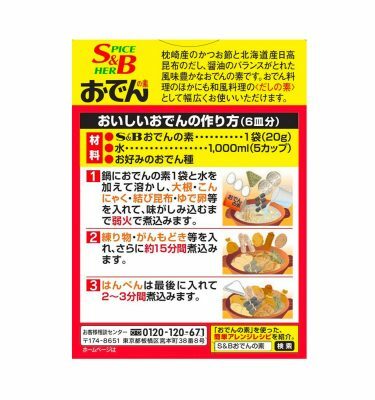 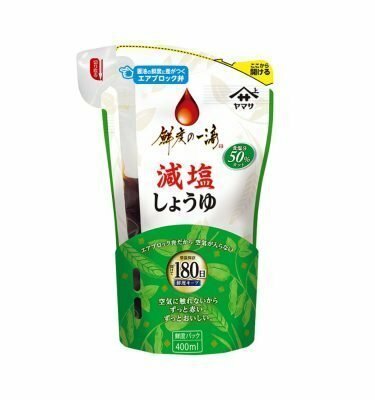 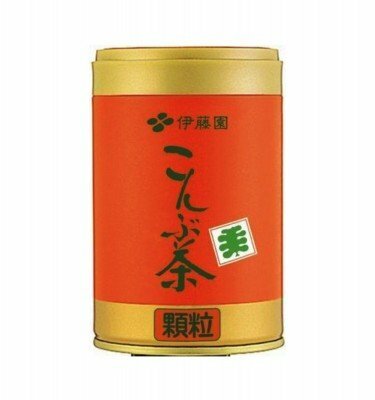 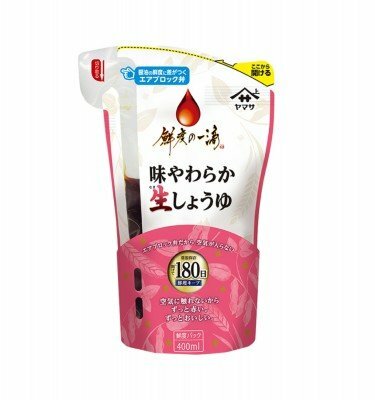 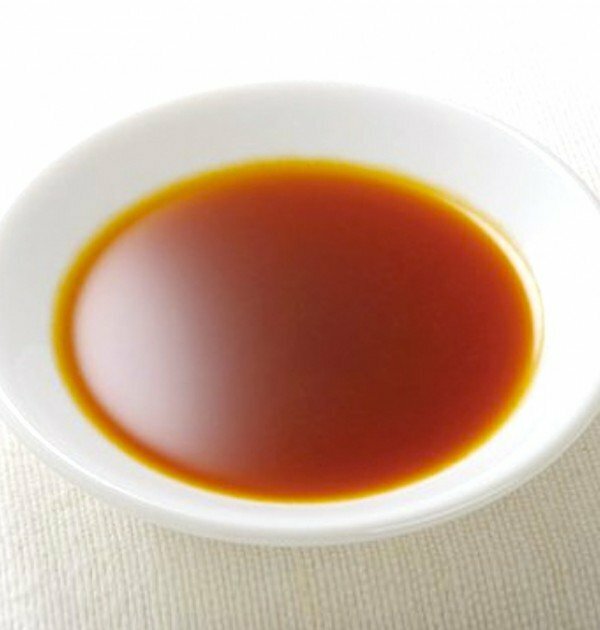 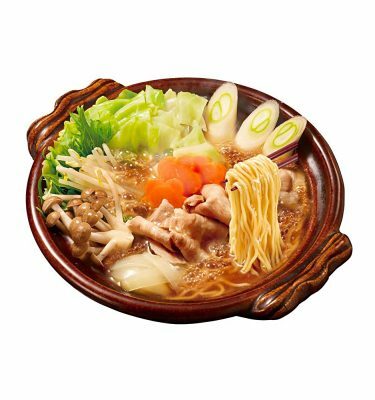 Use as a dipping sauce for sashimi, shabu shabu or hotpot dishes. 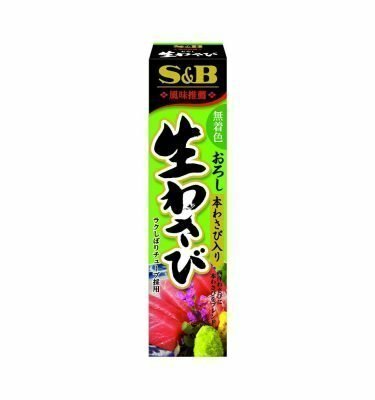 Great as a dressing for salads or grilled meats.